KALLE MATTSON will be in live from 9-11 pm. He will play live, share some music by favourite artists and talk about his own songs and his upcoming NAC concert. Got a question for Kalle? Tune in online and ask using our online platform!! Expect a wide range of heavy metal: Thrash, death, black, speed, traditional, doom, grind, NWOBHM! 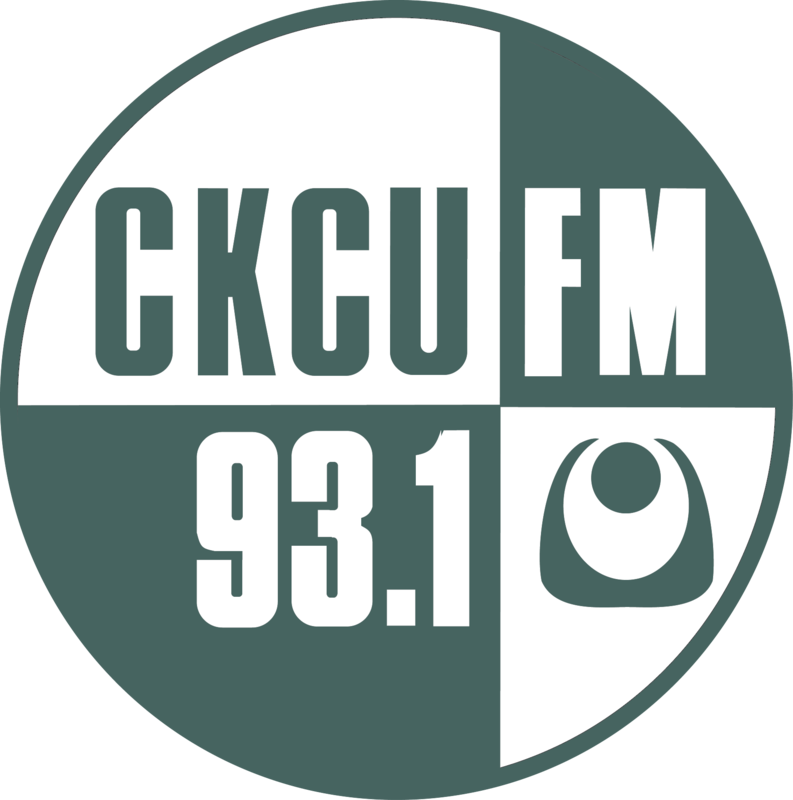 CKCU is almost entirely volunteer-driven. The voices on the airwaves, the behind-the-scenes production, the huge and constantly growing music library, the folks DJing community events, or standing behind that table with the big CKCU banner you see around—none of it would happen without the help of well over 200 volunteers. CKCU strives to create programming that reflects the diversity of our community and audience. We care about making the voices and music you don’t find on mainstream radio clearly heard. 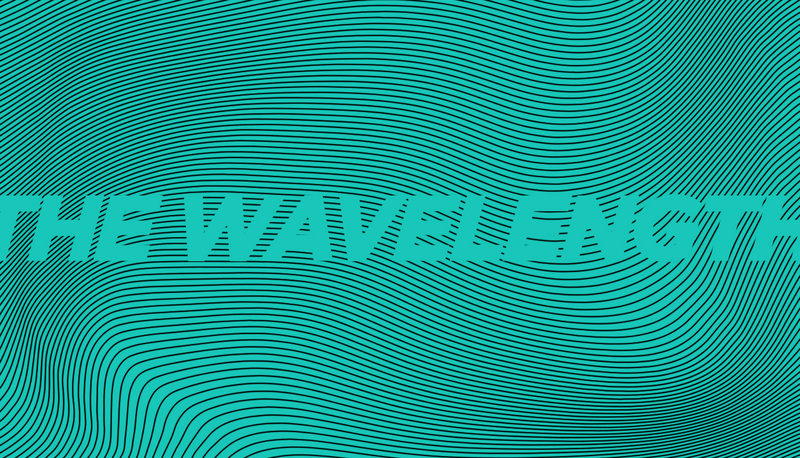 We want to help empower our community to learn new skills and make interesting radio happen. If you’re curious about any part of radio, CKCU is where you want to be. What if I don’t have any experience? That’s totally okay! We’re here to give you the training and experience you need to get started. We like having students active at CKCU as we’re located on a campus, but NO, you don’t have to be a student to get involved. CKCU is campus-based but is run by many different community representatives and enthusiasts in the Ottawa-Gatineau region just like you! All that to say is, while we are located at Carleton University, anyone interested in CKCU is welcome to become a volunteer. Attend a volunteer orientation session! From September to April, there are regularly scheduled sessions weekly that you can check the times of online. 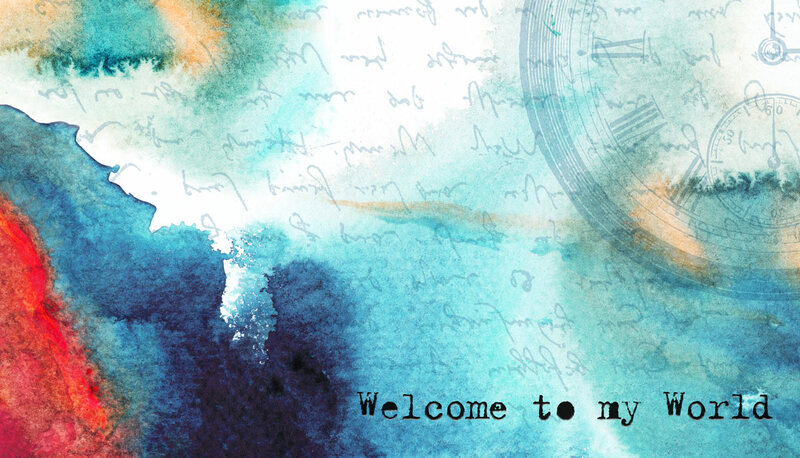 Orientation sessions start shortly after the new semester begins. Done orientation? Fill out the volunteer registration form before you go! Get that form over to our volunteer coordinator and they’ll make sure you’re all set up to get info on ways to volunteer. Make sure you’re opening those CKCU emails and come visit the station to find out about volunteer and training opportunities and radio station happenings. Sign up for training sessions! If you’re interested in production and programming training, you need to attend four one-hour training sessions over four weeks (one per week). Because we do training in small groups, we ask that you don’t take a spot in orientation until you’re able to commit to all four sessions. Orientations last about 40 minutes and give you lots of time to ask questions, check out the office, and chat with the staff. It takes place in the CKCU office located in room 517 on the 5th floor of the University Center building. The 5th floor can be accessed by the elevator at the back of the first floor of the building, past Oliver’s Pub and the Tim Hortons.